MageCloud partnered with CODNITIVE to offer Sidebar Navigation Menu Professional in your MageCloud panel for our simple 1-click installation option. 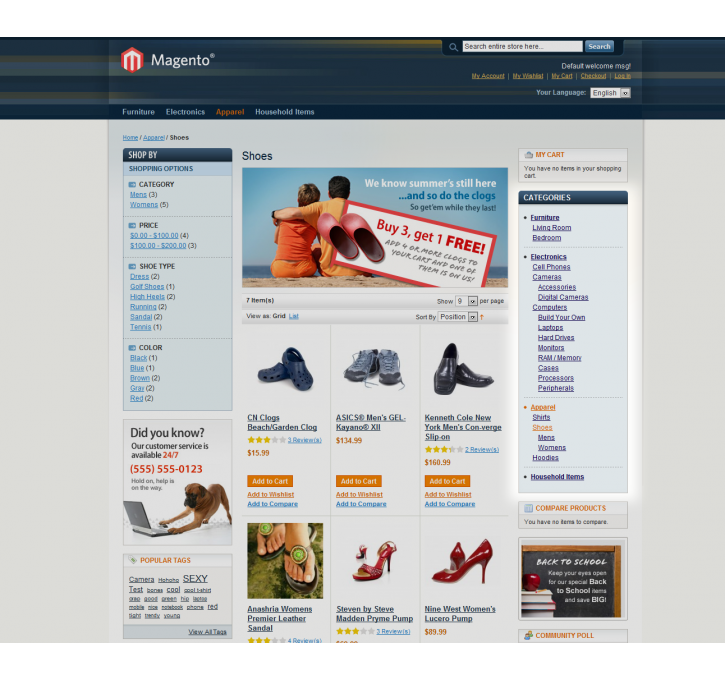 To install this extension - create your account with MageCloud and launch a new Magento store. It takes only 3 minutes. 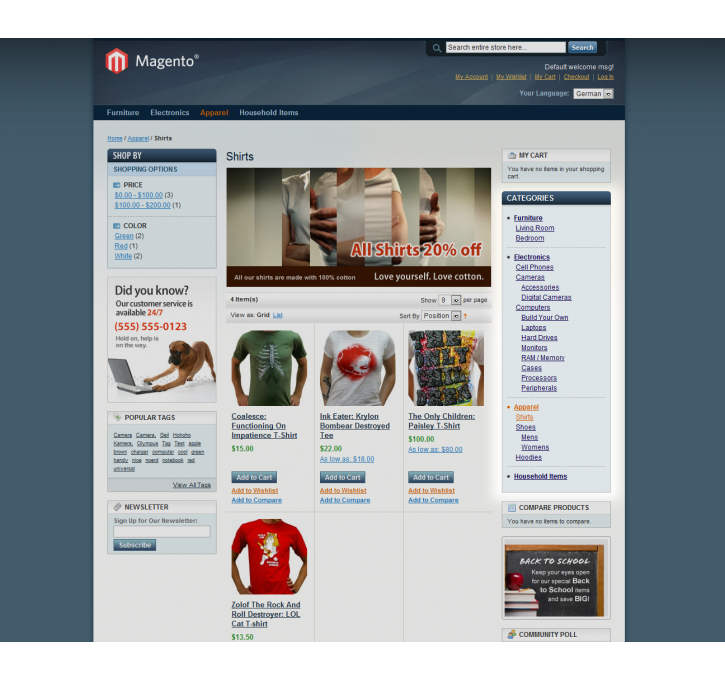 CODNITIVE always provides support for customers who have installed Sidebar Navigation Menu Professional Magento module. Feel free to leave a review for the company and the extension so we can offer you better products and services in the future. 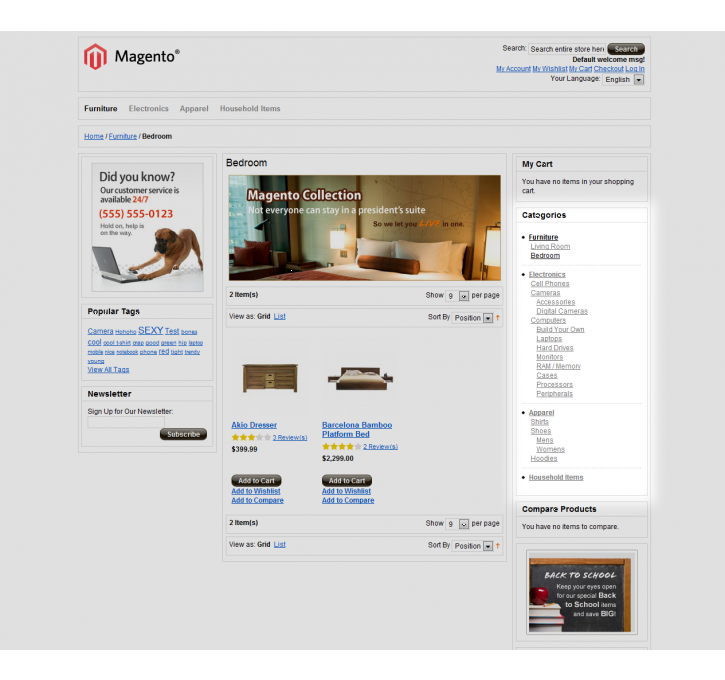 You may want to check other CODNITIVE Magento extensions available at MageCloud and even get extensions from hundreds of other Magento developers using our marketplace. 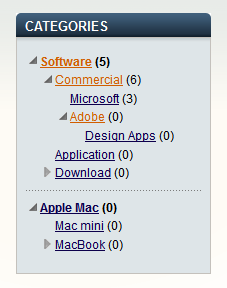 This extension adds a vertical categories navigation into sidebar columns, with a powerful configuration. 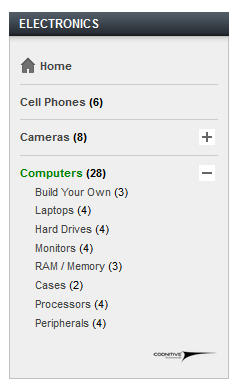 Some stores need to have a vertical navigation menu, based on their product categories. This extension will adds a new useful, professional and nice vertical navigation menu from all active categories to your store sidebar columns. 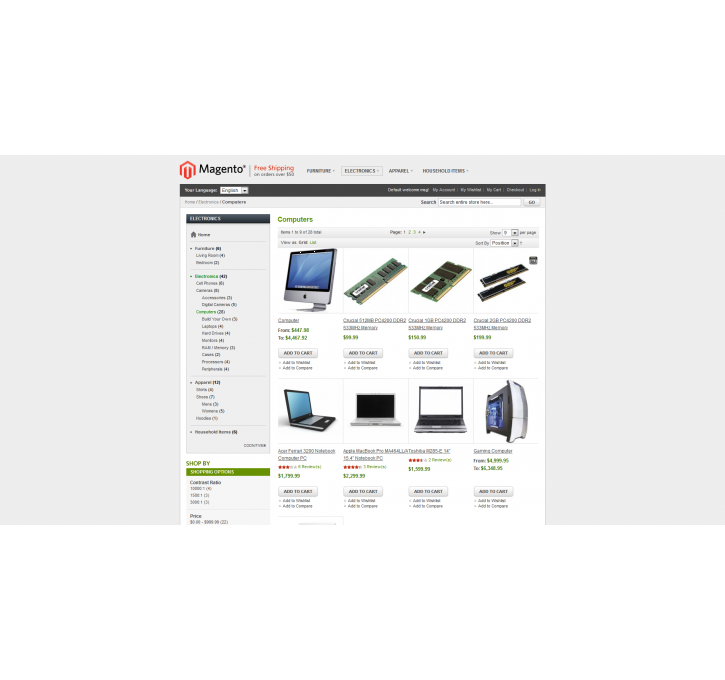 Sidebar Navigation Menu has custom, unique and luxury designs for each one of "default", "blue", "blank", "modern" templates and for popular "templates-master f002 classic theme". Extension style will changes automatically between above designs when you use one of them in your website. Also the extension is completely intelligent and gets your custom them design automatically without any extra style copy or customization, however it has a custom CSS file with a lots of CSS selectors which lets you customize extension style as you like based on your website design. 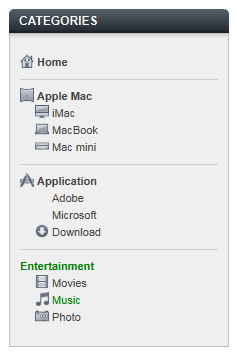 This extension has some interesting and powerful functionalities like ability to showing thumbnail icons for categories or having a collapsible navigation menu. 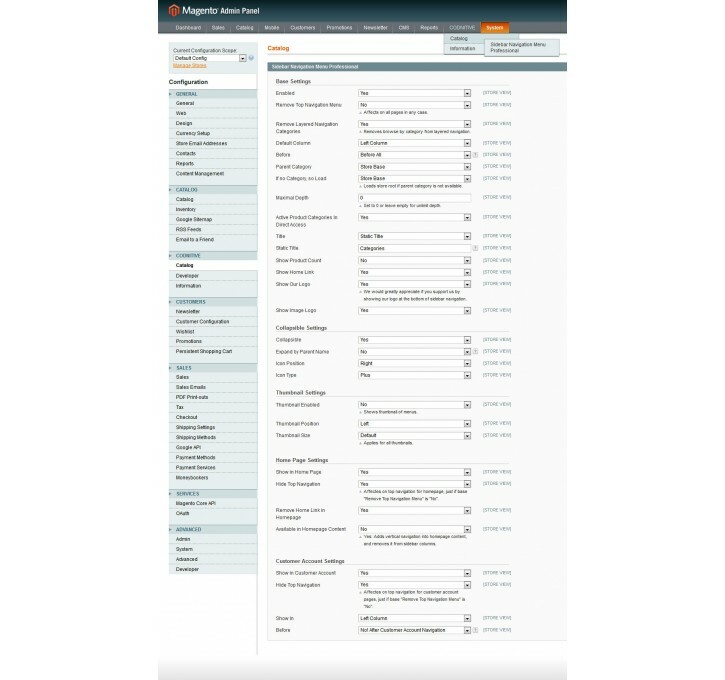 One of powerful things about the extension is its flexible configuration settings with more than 30 options to having full control on your website navigation.